This street starts at Noe Street and it ends at 15th street. 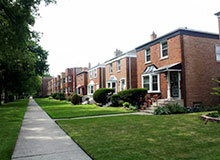 This street consists mostly of houses and apartments. The houses are mostly two stories high and the apartments look just right, not too big and not too small. 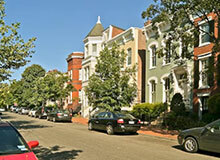 This street is near many great facilities, such as Corona Heights Park, State Street Playground, and Buena Vista Park. This street is actually very clean and there is little to no graffiti at all on the buildings. There are also some trees planted on the sidewalks, which brings a vibe of peace to this street. This street would be great for families and couples. Beaver Street is a small which starts on 15th Street and ends at Noe Street. Beaver Street is on a slight hill and is a narrow road. There are mainly cars and houses of various styles on this street. 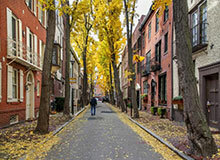 The vast amount of trees gives the street a livelier or natural feeling when walking down this street. 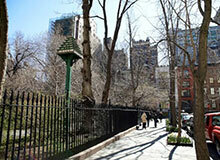 There is a small park on the crossing of Beaver and Noe Street, which is the Noe Beaver Park. Although there are no shops on Beaver Street, there are quite a few on Noe Street. 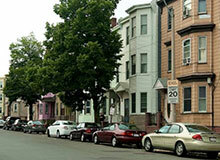 Beaver Street is also right next to Corona Heights Park, States Street Playground, and the Randall Junior Museum. There are a few Muni stops near Beaver Street, which include 37 and F on Market Street, and the 24 on Castro Street. "Down to the Randall Museum!" "Quiet Place That I Love"
"it's All About The Park (this review is dedicated to our Labrador)"
"A very short street near parks"
"A street just like living in a hill stations"
"Narrow street near the Randall Jr. Museum"
What are the zipcodes for Buena Vista, San Francisco? 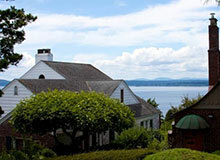 Buena Vista, San Francisco - fitness center recommendations for a single girl? Buena Vista in San Francisco - Top 10 things to do? Buena Vista, San Francisco - Where are the grocery stores if I move there? Best Pizza in Buena Vista, San Francisco - what do the locals think? Is Buena Vista in San Francisco a good place to live for singles? Does the Buena Vista neighborhood in San Francisco have alot of crime compared to the rest of San Francisco? Where are the libraries in Buena Vista, San Francisco? 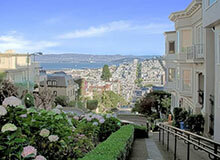 Buena Vista, San Francisco - What are home prices like at the lower, middle and top end? Buena Vista, San Francisco - best kid friendly parks?